The SAP testing procedure has shown that this implementation corresponds to the interface specification of SAP. This is how we receive the label: SAP Certified Integration with SAP NetWeaver. This strengthens our partnership with SAP and the trust that our clients have in our products. 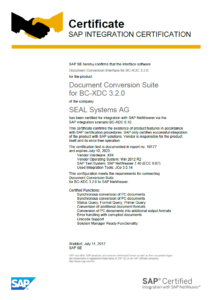 To our knowledge, SEAL Systems is currently even the only registered partner at SAP that supports this interface BC-XDC with certification. 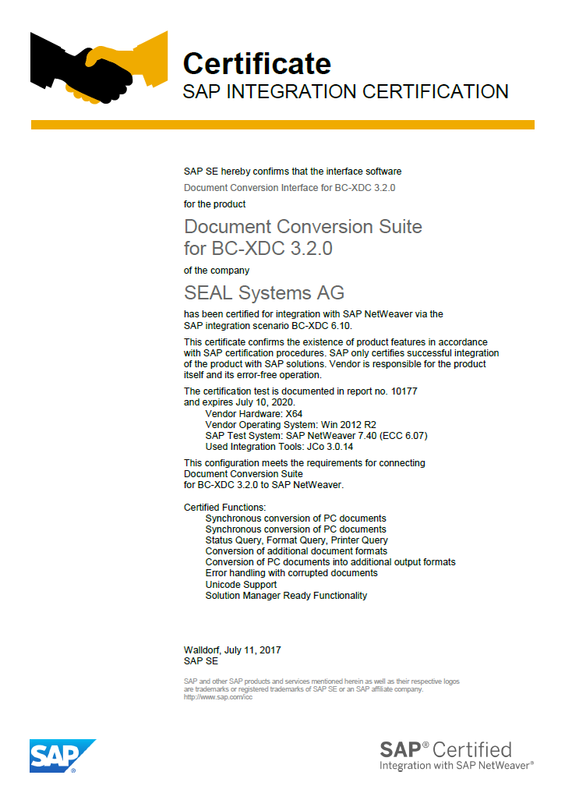 The SAP standard interface BC-XDC (eXternal Document Converter) is an interface integrated into SAP for the commissioning of the conversion of application data for printing and archiving purposes. With this solution, SEAL Systems is supporting varied input and output formats in the areas of office, CAD, graphics, printing and internet. The print and conversion interface can be integrated with SAP standard applications such as Records Management and CRM, as well as for specific projects. Application data can thereby be printed, distributed or converted from SAP processes directly via SAP Spool. Customized solutions were also developed to split and stamp documents. 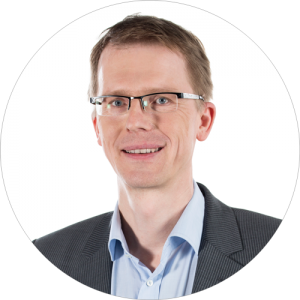 Do you have any questions about BC-XCD? – Please request us to contact you without obligation!